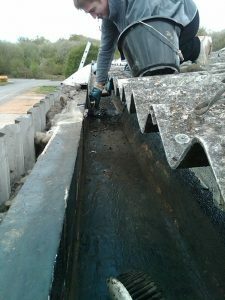 Concrete gutter re-lining and re-sealing. Roof Repair Cambridge have for many years been actively involved in the repair and refurbishment of industrial roofing and cladding including cleaning, repair and relining or re-sealing of industrial guttering (including asbestos/fibre cement guttering, steel guttering, pvc guttering and concrete guttering). Over the years guttering and rainwater goods become old and can fail. We can clean old guttering of leaves and other debris and bring them back to optimum performance by replacing, or repairing and re-sealing guttering and other rainwater goods. 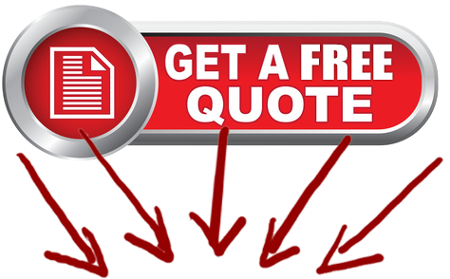 In fact, if you have an industrial roofing problem that needs attention or repair call the experts.